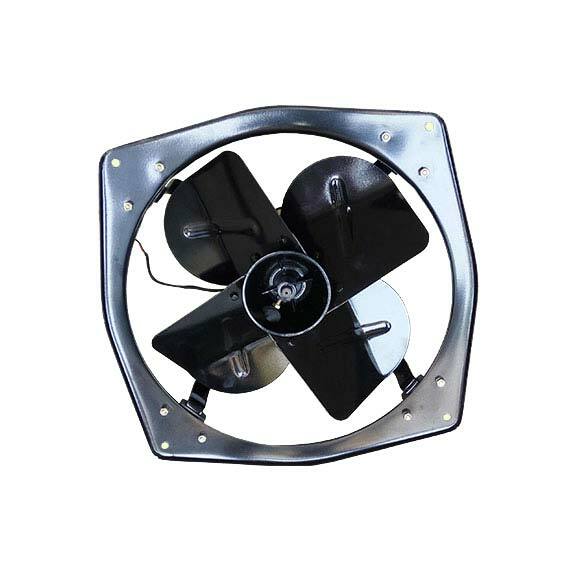 Nahata India | Ventilating fan - fresh air fan - Trans Air Fan - EX Fan in faridabad - delhi ncr. Copyright © 2017 Nahata India. All rights reserved.